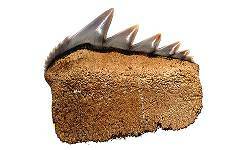 Learn the real science behind prehistoric animals. 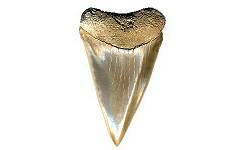 Browse through and learn about prehistoric animals. 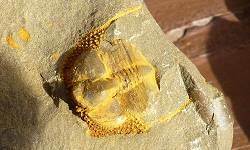 Each speicific animal is linked to additional fossil facts, information, articles, pictures, fossil hunting sites, and fossil collecting trips. 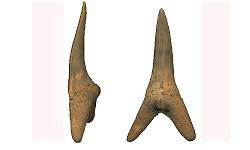 Vertebrates are animals that hava a spinal column, which is usually made of bone or cartilage. 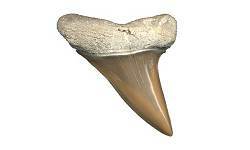 Vertebrates include mammals, reptiles, birds, dinosaurs, amphibians, and fish. 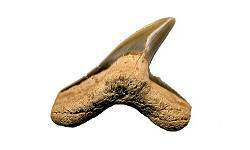 Vertebrate Fossils are abundant in the fossil record. 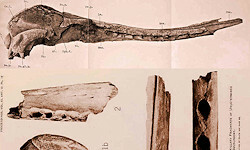 Most well known fossils are Vertebrates. 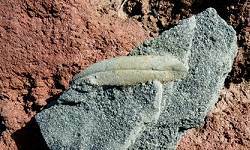 Fossil Vertebrates first appear in the Cambrian from China. 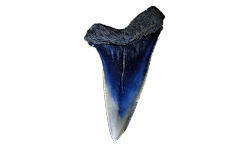 Below are facts on notable vertebraets, including Dinosaurs, Mosasaurs, Whales, and fish, including prehistoric sharks! Apex predator of Western U.S. There are over 4500 species of land mammals alive today. In the past, there were many more! Some of these were much larger than land mammals today. During the Ice Ages there were Giant Ground Sloths, Saber Toothed Cats, Giant Shortfaced Bears, Cave Bears, Dire Wolves, and Cave Lions just to name a few! 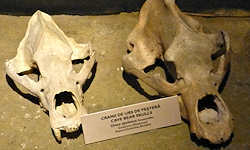 Mammals returned to the sea sometime in the early Eocene. Once in the water, they quickly evolved taking over many echological niches left behind by the great marine reptiles of the Cretaceous. 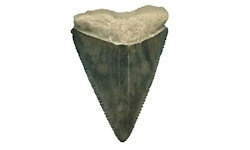 By the Miocene era, there was an immense variety of cetaceans (whales and dolphins), many of which looked similar to their modern counterparts. What are sharks? Sharks are fish. 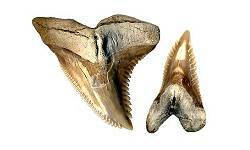 They are classified as cartilaginous fish. 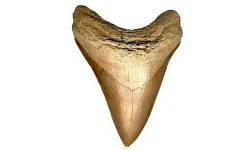 This means sharks do not have a hard skeleton, like us, instead their skeleton is made of a dense cartilage (similar to what the tip of your nose and ears are made of). 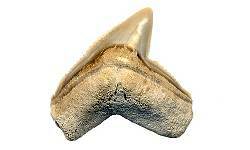 The chondrichthyes class not only includes sharks, but also skates, rays, and chimaeras. 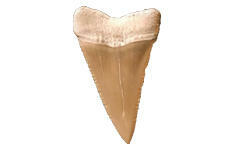 Specifically, sharks, skates, and rays belong to the Elasmobranchii subclass. This subclass contains 8 extant orders, which in itself contains over 600 species. 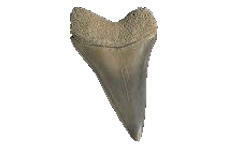 To learn more about sharks, please go to the SHARK page. 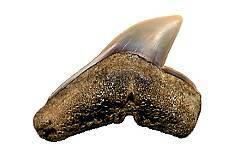 Placoderms were a type of prehistoric fish that lived from the Ordovician throughout the Devonian. 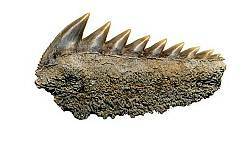 They are known for armor plated heads and jaws. 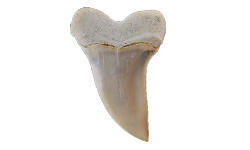 They had no teeth, but the jaws often were sculpted into blades. 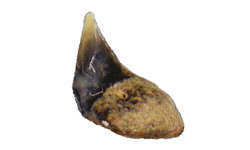 They came in a wide array of shapes and sizes, with the largest being the giant Dunkleosteus terrelli of the Devonian! Invertebrates include most animals without a spinal column. 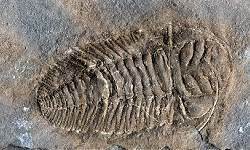 Well known Prehistoric Invertebrates include Arthropods, such as Trilobites and Sea Scorpions (Eurypterids). 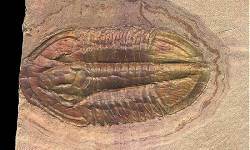 Trilobites are Arthropods. 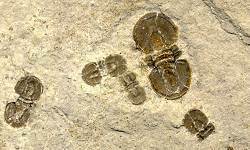 They look like little hard shelled insects, and are often nicknamed "bugs" by fossil collectors. However, they are not related to insects. 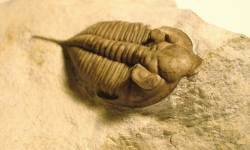 Trilobites are an extinct clade of Arthropods (like crustaceans). Nothing like them exists today. 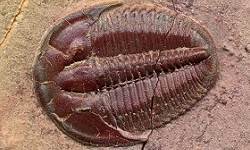 To learn more about trilobites, please go to the TRILOBITE page. 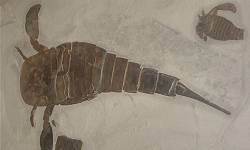 Eurypterids, or Sea Scorpions are an order on ancient arthropods that live in the Paleozoic seas. 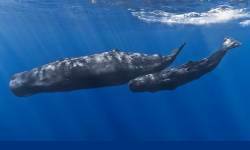 They tended to live in very shallow water. Although they resemble scorpions, Eurypterids are not related to them. 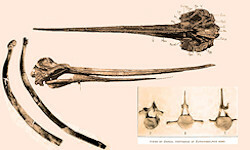 Most Eurypterids were under a foot in length, however, some grew over 7 feet in length. 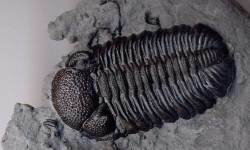 For more information, go to the Eurypterids Gallery.